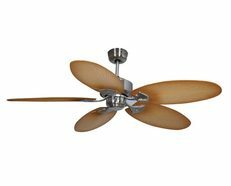 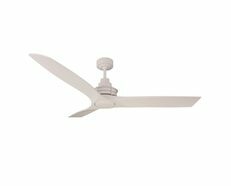 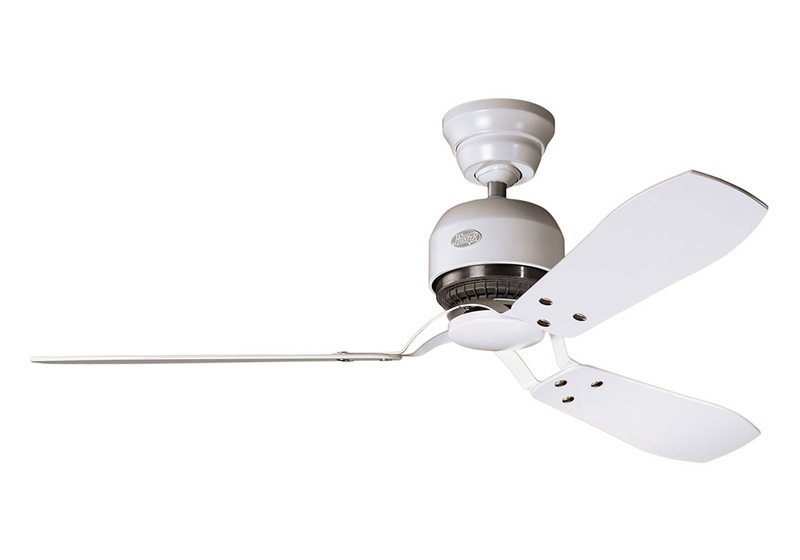 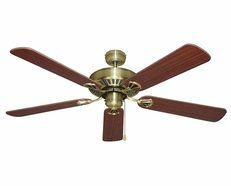 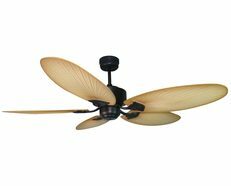 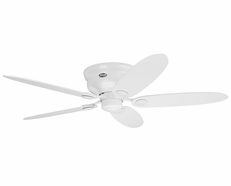 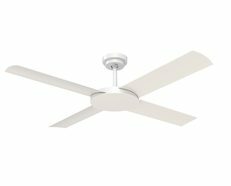 The Industrie II Ceiling Fan is the perfect fixture to cool your space in the summer and warm it in the winter, delivering a natural breeze effect. 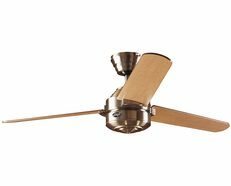 Featuring a clean modern design with three blades for a modern and sleek style, the Industrie II is a multi-functional and energy efficient ceiling fan, which will circulate the air and provide charming ambiance. 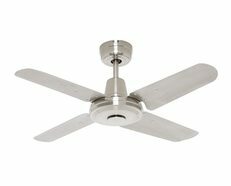 The Industrie II, named for its contemporary unfinished design, is a popular choice for any modern installation. 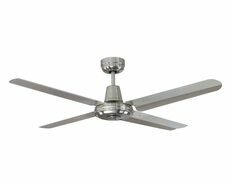 Featuring: *132cm Blade Span * Hunter AirMax® Motor * Three Switch Blades * Includes 3 Speed Wall Controller * From a loft in London to a gallery in Milan, the Industrie II in Brushed Nickel is at home wherever the love of industrially-influenced urban design flourishes. 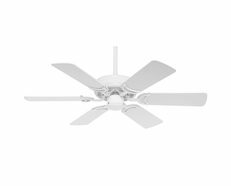 Sleek and minimalist, its impressive blade span moves air with maximum style.